In today's world of communication, in the face of the loss of efficacy of traditional channels, surely the use of SMS allows you to get an edge! The text SMS reading statistics is over 95% and therefore no wonder that SMS is growing steadily in various sectors, it is broadly used for the communication and promotion activities by the most advanced companies in terms of technology usage. BroadNet technologies is a pioneer in bulk SMS solutions. 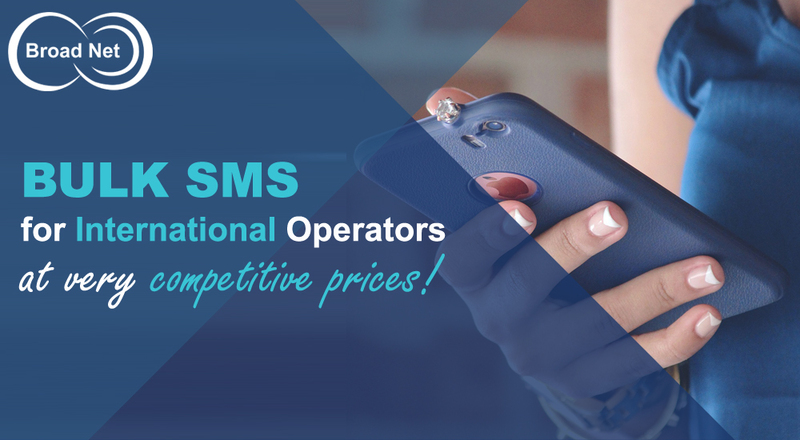 Our mission is to offer specialized, dependable, high quality SMS services without any refined problems with cost savings. With thorough dedication to our work, we are able to garner an increasing mass of valuable clients from all over the world. 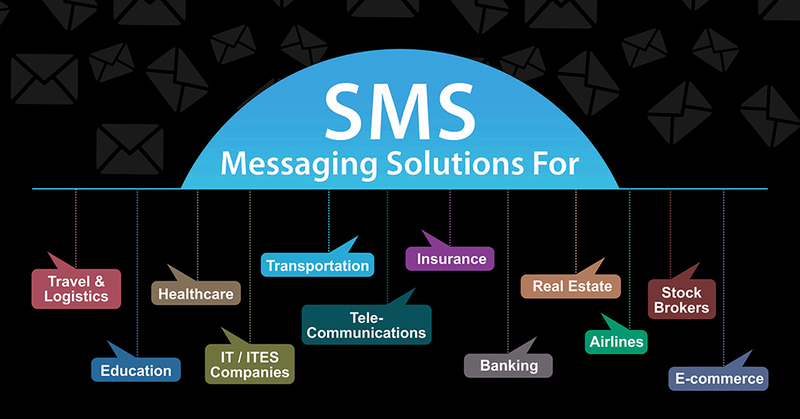 We offer world-class SMS Messaging Solutions to all industries such as Travel and Logistics, Education, Healthcare, IT / ITES Companies, Transportation, Telecommunications, Insurance, Banking, Real Estate, Airlines, Stock Brokers, E-commerce, etc. at very competitive price rates. Our world-class SMS services enable entrepreneurs, businesses, and nonprofits to communicate with their current and potential customers. Our Bulk SMS Marketing is the most cost-effective way to drive new sales and turn around maximum sales. Promotional Bulk SMS is one of the cheapest marketing solutions that are available in the market. You can create awareness about your brand, product or any offer in a second by sending bulk SMS with a single click. You can also send new offers, new products or any event-related news immediately to your customers. BroadNet’s Bulk SMS offers bulk promotional SMS that can be used for the promotion of brands, offers, product marketing and general knowledge. Broadnet Technologies is an international leading Business Messaging Solution Provider. It’s joined the GSMA as an Associate Member also it has been awarded certification to the ISO 27001:2013; Broadnet Technologies has been a pioneer in the use of SMS-messaging service across global markets since 2003 thus widening its range of products and services to include Bulk SMS, A2P SMS, HLR Lookup, SMSC Gateway, SMS Firewall, Web Solutions, and Mobile Applications.